My favorite picture I have ever taken. 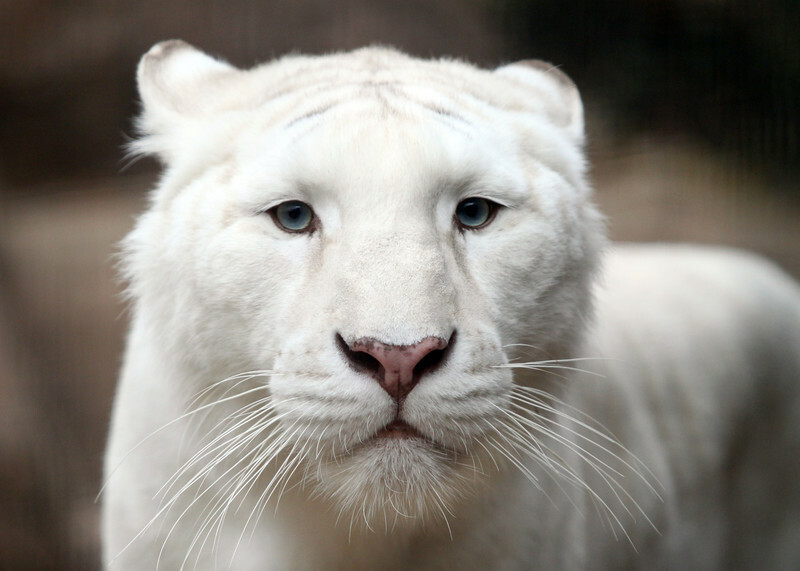 I LOVE tigers and have tried for years to get a great shot of a white tiger. Glad I got this one at the Tyler Zoo.